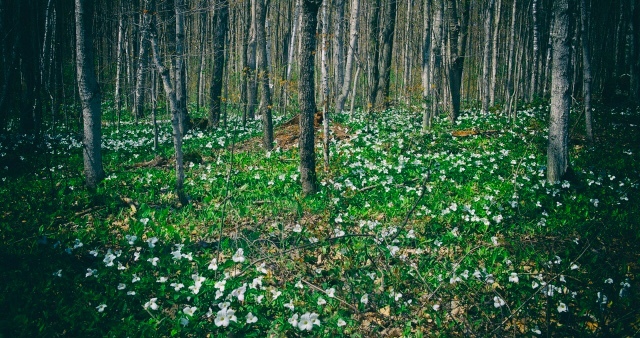 Spring is here, check out some of the images I have been capturing on my flickr feed. 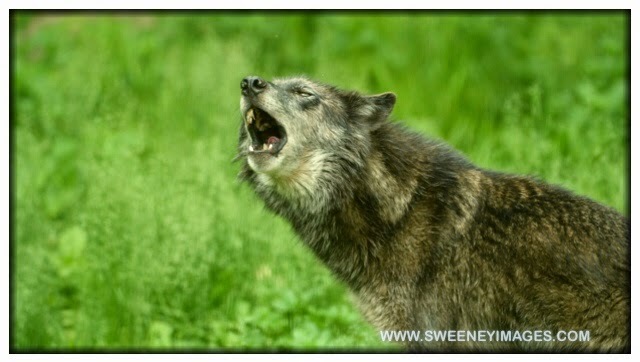 Check out my www.sweeneywildlifepics.com websites as well. Today I spoke to the Grand River Chapter of the UEL on historic mills in Ontario - more specifically the mills located west of Toronto in the Grand River region, and Western Ontario. I am excited to announce that I have created a new website which will feature all of my nature and wildlife photography. At the moment, I have only uploaded content from my wolf photography. But more content will be going up in the near future. On the weekend of September 5th to 7th 2014, I was the official photographer for the Haliburton Forest Ultra 100 Mile race, which also included a 50 mile, 50k, 26k and 12k race. All of the photo's are available for a price of $7.50 per image - which includes a full res Jpeg, and web size jpeg of each image purchased. Captured at the Haliburton Forest Wolf Centre, June 2014. My recent purchase of the Google NIK Suite of photo tools has helped me to take some of my older images, and rework them into fine art pieces. I have been posting the results recently on Facebook, one of my recent images of Cedar and Puppy was shared many many times, and received over 150 likes in a short few days. The NIK suite is a collection of powerful tools which help to create powerful images, render nene possibilities, and create different perspectives of old images. Here is an image captured in 2011 at the Wolf Centre of Haida. 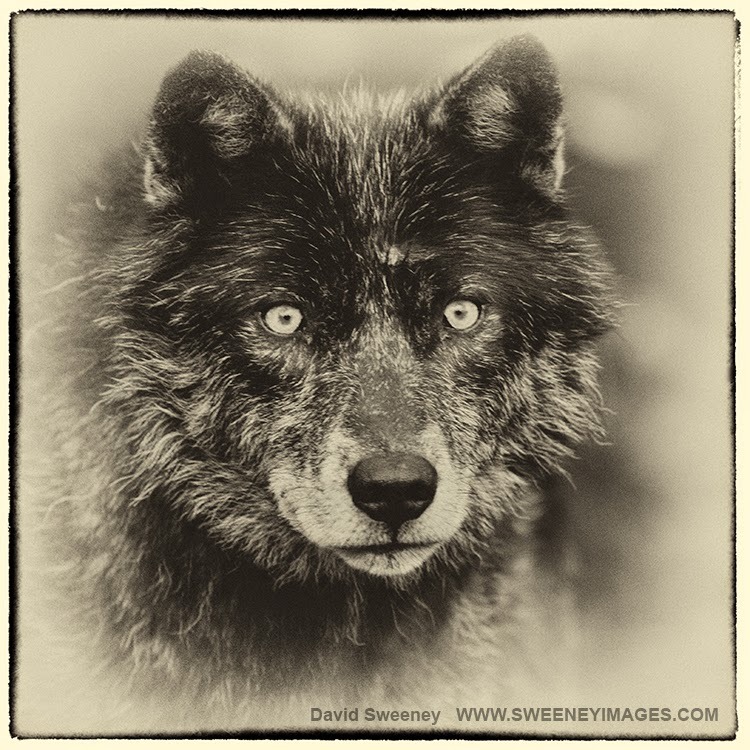 Haida was unfortunately released on New Year's eve of 2011/2012 when the enclosure was compromised criminally, and wolves were allowed to escape. I will forever remember Haida - he was one of my favourite wolves at the centre. Excellent night of amateur boxing! On Friday March 14th, I attended the Atlas Boxing Club show. Among the boxers competing were Ali Greey (below) and Mandy Bujold. It was a fun evenng, with some terrific boxing! Thank you for visiting David's blogsite! To contact David directly, please email him at: lxdesign@rogers.com. David will be happy to answer any questions about any of the photographic projects he is currently working on. David has been capturing the world behind a lens since the age of 12, although he didn't get serious about it until many years later. An award winning photographer, David loves a variety of subjects from historic buildings to landscape work. David has a passion for photographing themes, of which he is currently working on a collection of water themed subjects from waterfalls to historic water powered mills. David is a member of SPOOM - The Canadian chapter of the society for the preservation of old mills. David also loves the history of electric trains and railroad equipment, which reflects in his transportation themed photographic assignments. David also has a keen interest in photographing people in action! 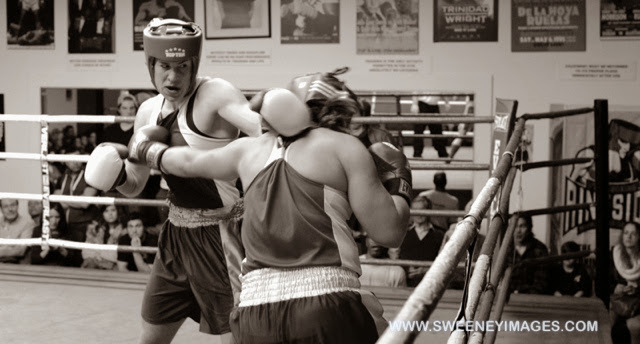 This can be seen in his series of photographic shoots from the Toronto Newsgirls Boxing club. He has photographed 4 club shows to date from Fight Factory IV to VII. David hopes to one day tie in his water themed subjects - Waterfalls and Mills with a third subject - the Trent-Severn Waterway, and produce a book on the history of waterways, and their historic significance in Ontario.